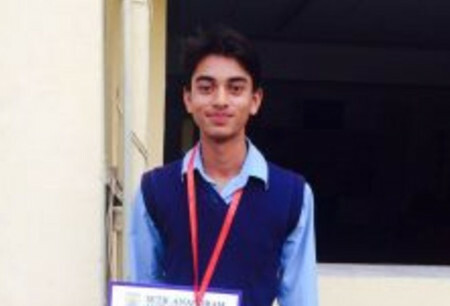 Meet Anshu Sharma who joined Navsrijan in UKG and is now a student of Class 7 and the Head Boy of the school. He is both confident and compassionate which makes him an excellent leader. Anshu is a Frisbee player. Navsrijan’s association with Project KHEL exposed him to this game. He became passionate and therefore practices for this game every morning and evening. He has been to Ashoka University twice to play Frisbee and was recognized by all. He has also joined an academy in Lucknow where he not only practices to make his game better but also trains the younger ones. He aims to play Frisbee for Indian National Team. 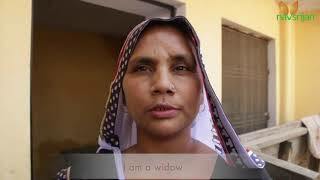 Meet Shabnam Bano who broke all odds of her family and joined the Navsrijan family. She belongs to a family where girl’s education is not appreciated but Shabnam is the topper of her class. 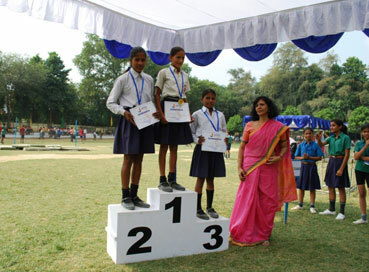 She is also a sportsperson and has won various silver and gold medals in athletics, long jump and shot put. She aims to become the best shot put player. She comes to school early every day to practice for sports. 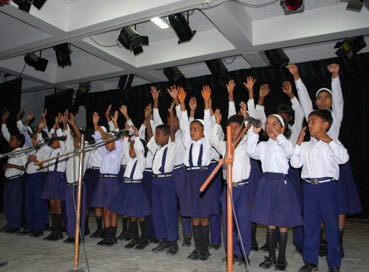 She wants to set an example for the people of her community so that further no girl child is kept away from education. Meet Sonu Kumar who left no stone unturned to be recognized and he achieved a place in Jaipuria’s Under 16 Cricket Team. Sonu plays for team Jaipuria and is an excellent batsman. He has won various trophies as a team member. Cricket changed Sonu’s attitude towards studies. 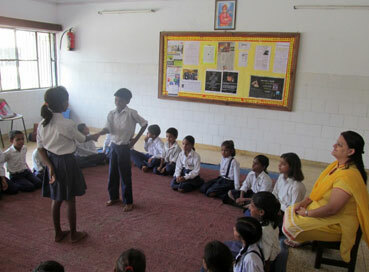 Initially he was a below average student of his Class but when he was recognized as a good player he became confident and also regular to school. Sports brought competitive spirit in him which made him a better student. 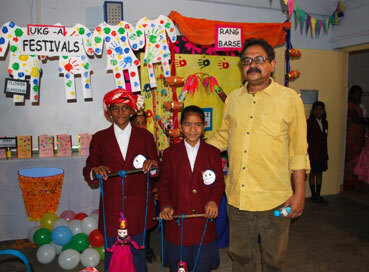 Meet Ragini Bansal who is an exemplary student both in academics and extra – curricular activities. 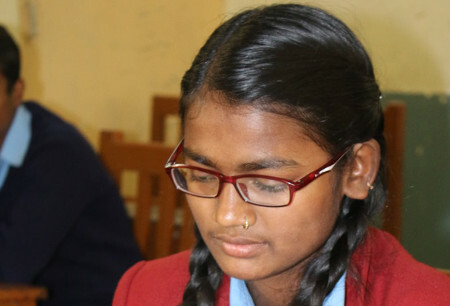 She is the Head Girl of Navsrijan and the topper of her class. She is an excellent speaker; she likes to write stories and participates in all dramatic activities. She excels in everything she does. 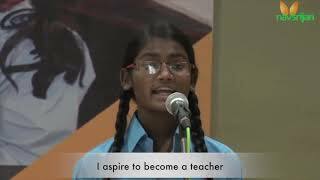 She inspires the other students of Navsrijan where many aim to become like her. 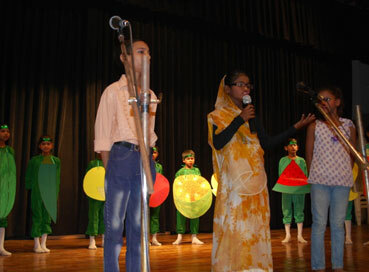 In the evening she teaches children of her locality who are deprived of education due to lack of resources. She works as a house hold helper and comes to school after working in two houses but her energy and passion towards gaining education sees no looking back.